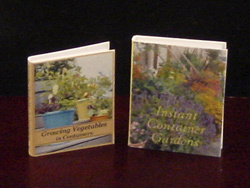 *Life in Miniature*: More New Miniature Gardening Books! 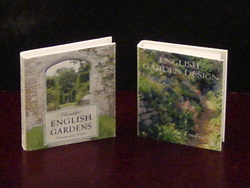 These books look great! I clicked on them and on the next page there are really clear. Don't you hate when something glitches? Thanks, Mary! They look fine to me, too, on their own pages, I have no idea why the blog is doing that to the photos! Aha! I fixed the photo problem! Silly me, I had the thumbnails in instead of the actual photos. 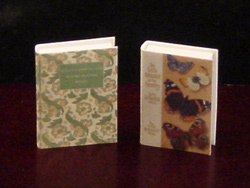 Los libros son una verdadera maravilla, es una pena que no se aprecien bien en las fotos. ¡Gracias, Ascension! You are always so kind to comment on my blog, I appreciate it!